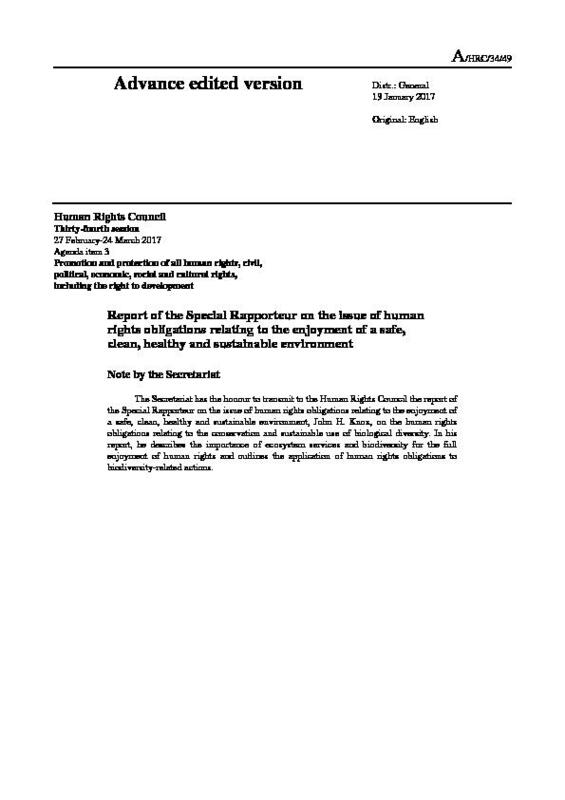 International attention has been focused on global environmental issues for over four decades since the 1972 Stockholm Conference on the Human Environment. 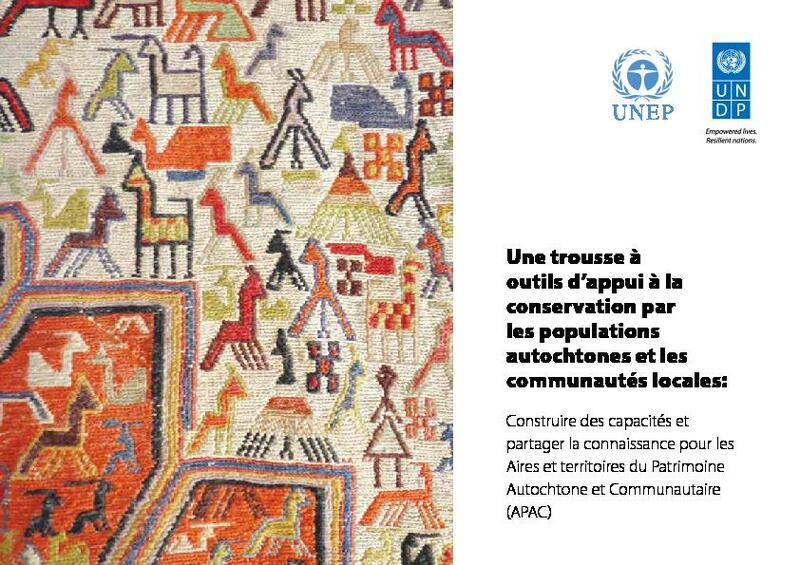 Yet, climate change, habitat loss and anthropogenic pressures continue to threaten in situ biodiversity conservation and loss of traditional knowledge around the world. 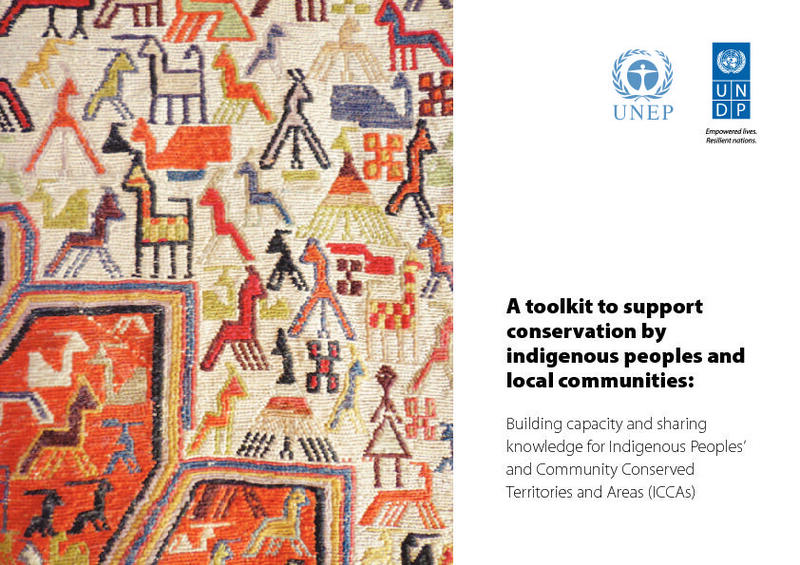 With the adoption of the Convention of Biological Diversity (CBD) Aichi 2020 framework in 2010, biodiversity management strategies are increasingly recognizing and building upon the vital role of local communities and indigenous peoples in conserving biodiversity outside of the framework of formal government-recognized Protected Areas (PAs). 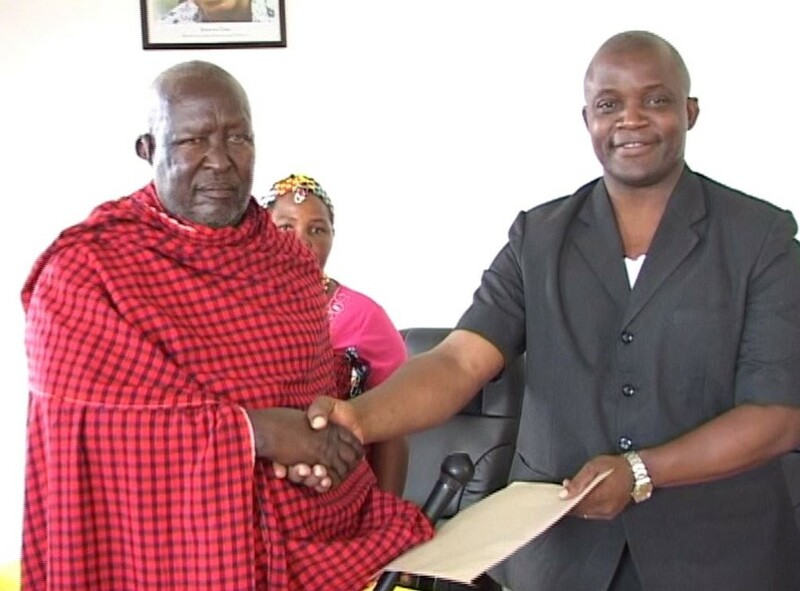 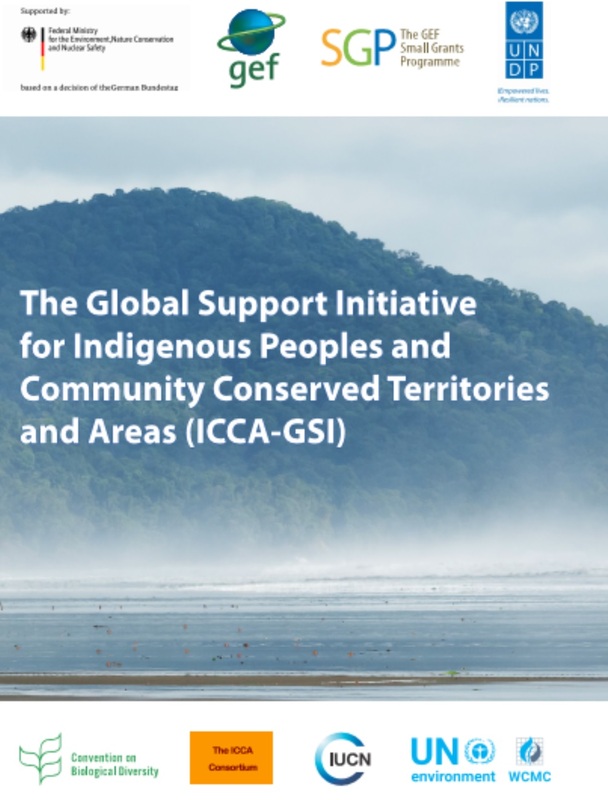 As such, the Global Support Initiative for Indigenous Peoples and Community-Conserved Territories and Areas (ICCA-GSI) was formed to broaden the range and quality of diverse governance types in recognizing ICCAs and achieve the Aichi 2020 targets. 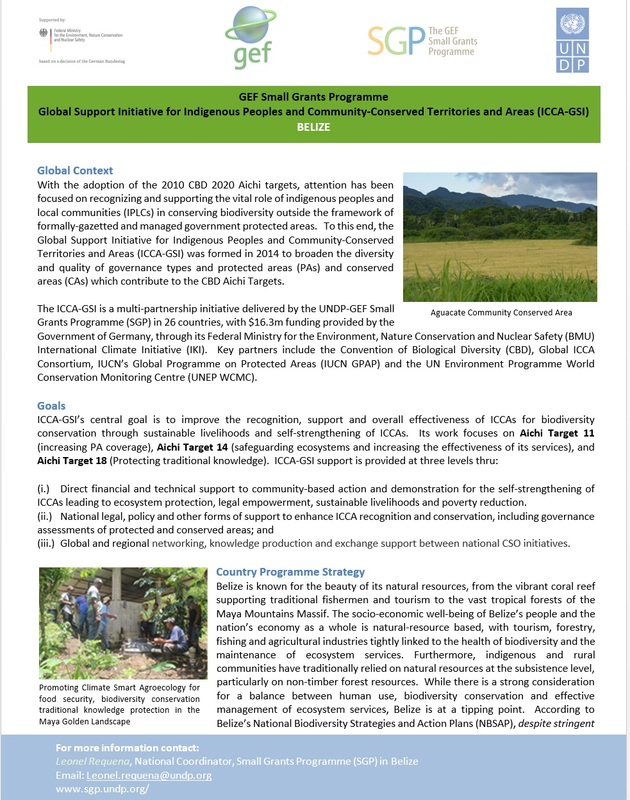 ICCA-GSI'sobjective is to improve the recognition and overall effectiveness for biodiversity conservation, sustainable livelihoods and resilience to climate change effects of territories and areas conserved by indigenous peoples and local communities. 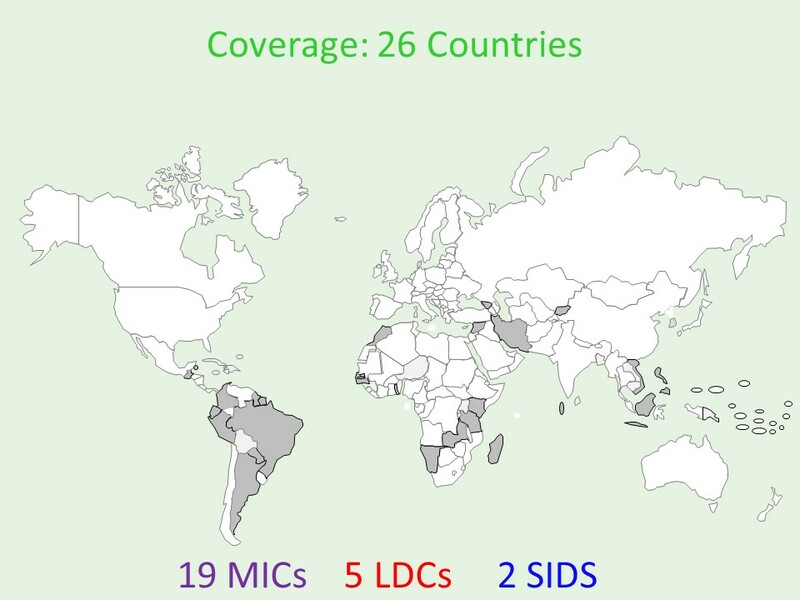 ICCA-GSI is implemented in 26 countries including Argentina, Belize, Benin, Brazil, Colombia, Ecuador, Georgia, Guatemala, Indonesia, Iran, Jordan, Kenya, Kyrgyzstan, Madagascar, Malaysia, Maldives, Morocco, Namibia, Paraguay, Peru, Philippines, Senegal, Suriname, Tanzania, Viet Nam and Zambia. 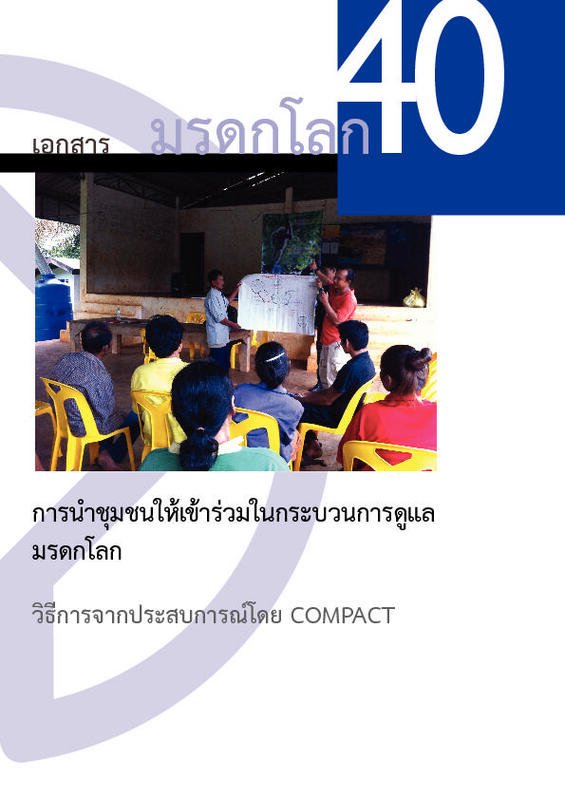 Work Package 1: Direct support to community-based action and demonstration on sound ICCA stewardship for the purposes of ecosystem protection, sustainable livelihoods and poverty reduction. 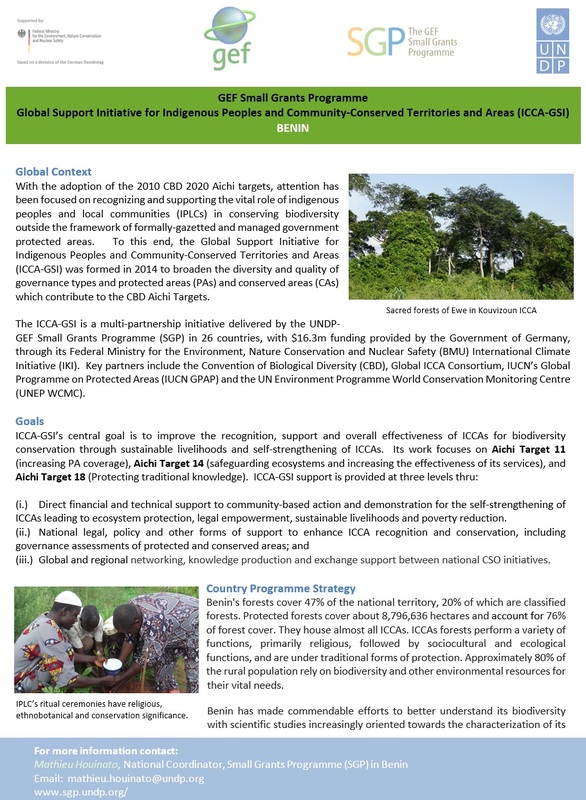 Work Package 2: Legal, Policy and other forms of support for ICCA recognition and conservation (including governance assessments of protected areas and landscapes). 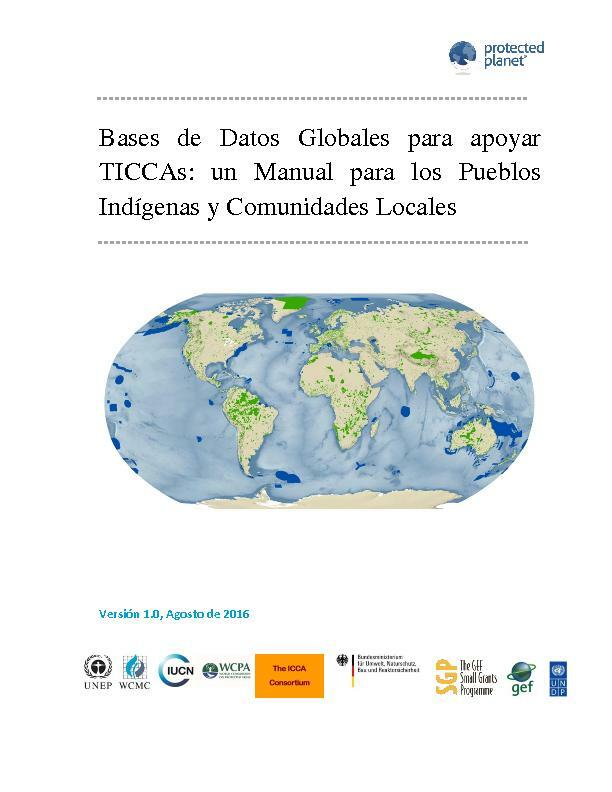 Work Package 3: Networking, knowledge production and exchange between national CSO initiatives at regional and global levels. 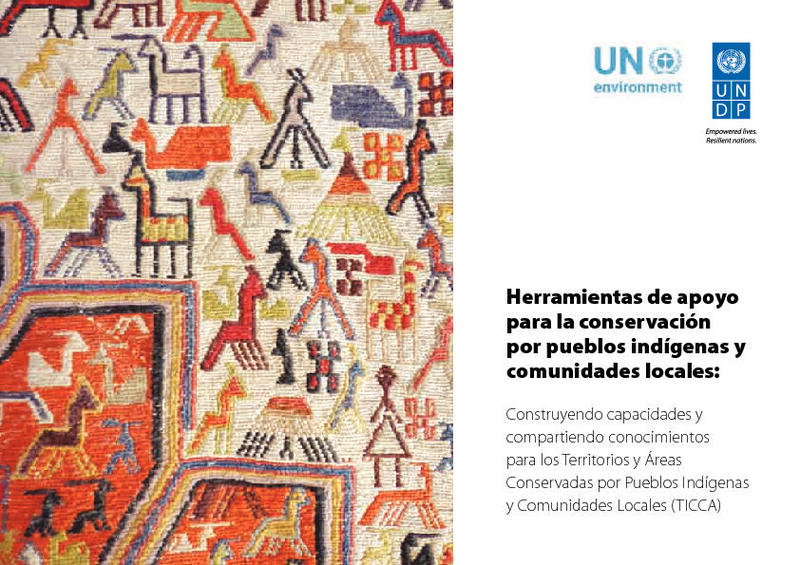 (i) Having improved tracking tools to assess the vitality, security and socio-ecological resilience of IICAs and protected landscapes. 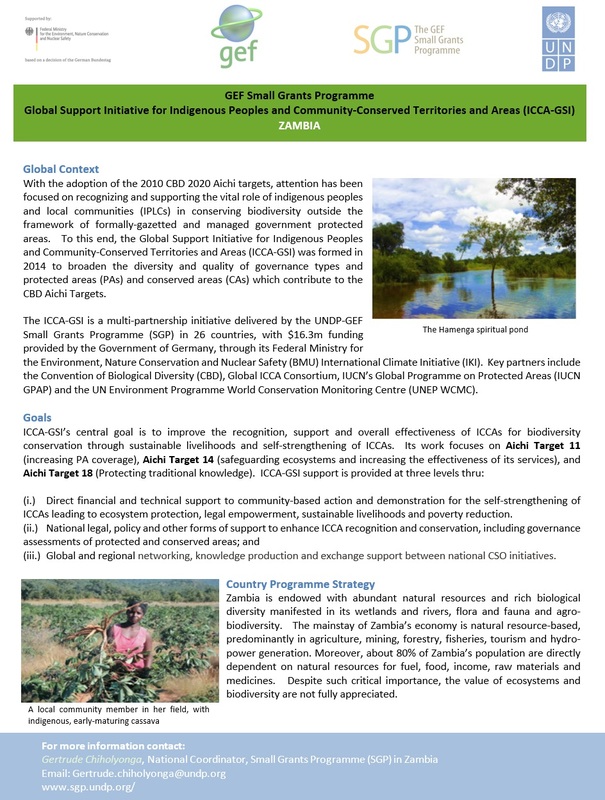 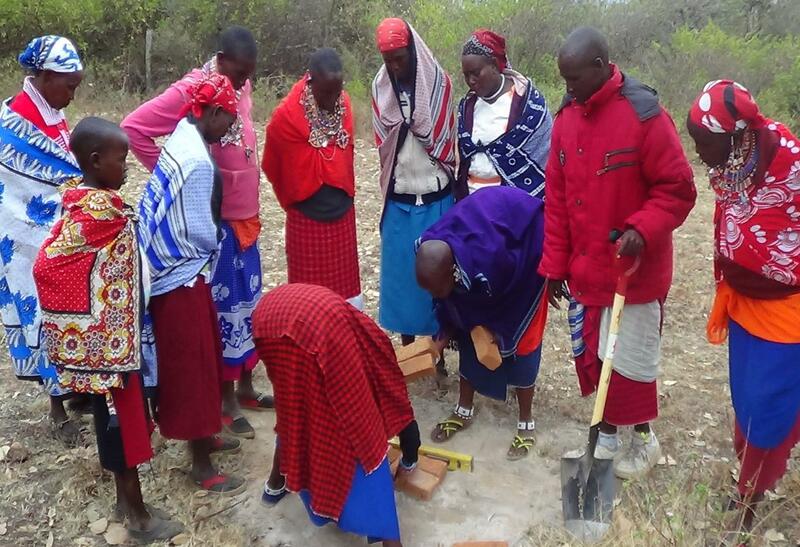 (iii) Achieving CBD Aichi 2020 Targets relating to increasing the coverage of protected areas (Target 11), improving ecosystems that provide essential services (Target 14), and respecting and protecting traditional knowledge (Target 18). 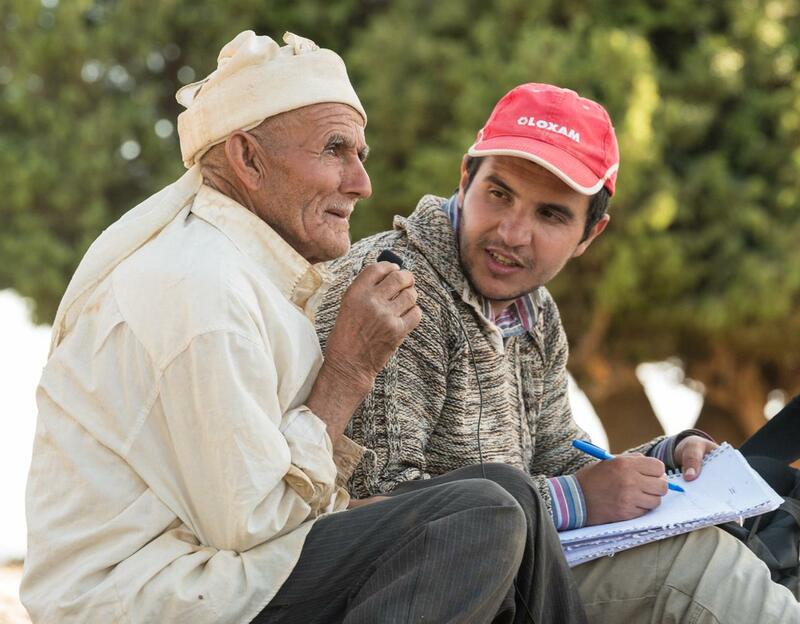 Since 2015, ICCA-GSI has been organizing knowledge-exchange and capacity development workshops at the global, regional and national scales. 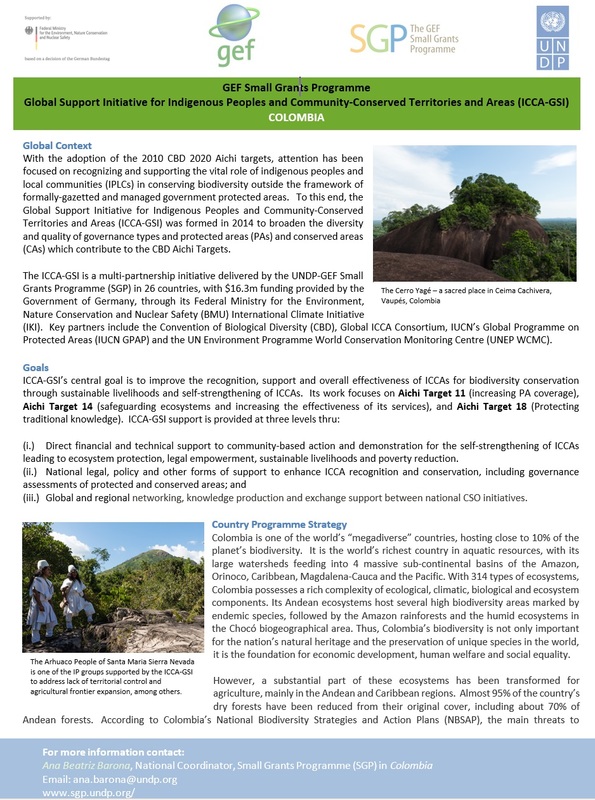 These are aimed towards the recognition of ICCAs, Protected Areas (PA) governance & co-management arrangements and are complemented with site visits to ICCAs for hands-on learning experiences. Major components included the identification of ICCA threats and opportunities in various countries, the establishment of national and regional learning networks to coordinate the support for ICCAs, the identification of policy gaps and providing support to legal and policy frameworks to enhance ICCA recognition. 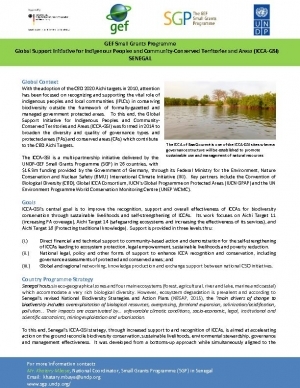 National Workshop for Zambia's ICCAs: Setting cornerstones; March 2017; also available in PDF report. 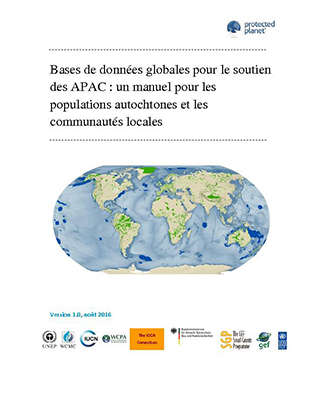 Regional Workshop for ICCAs in West Africa; Saint Louis, Senegal; October 2016; also available in PDF report. 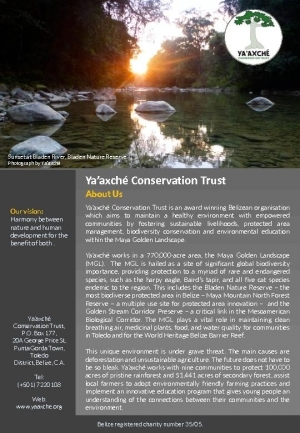 A resource library is in the 'Document' section located at the bottom of this page. 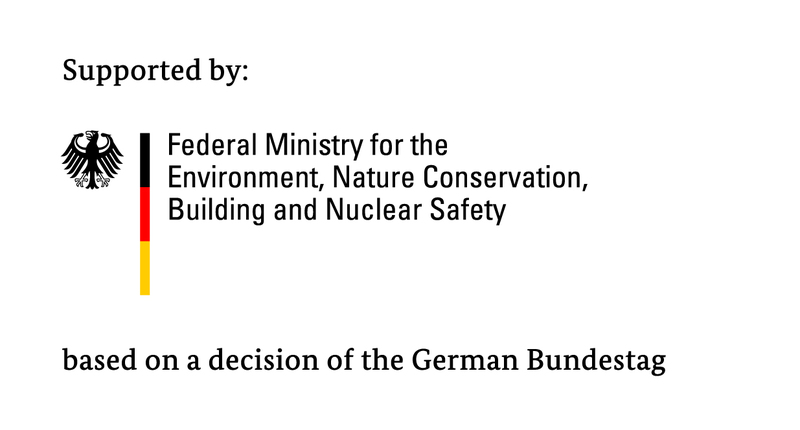 ICCA-GSI is a multi-partnership initiative that is delivered by the UNDP-implemented Small Grants Programme (SGP) and funded by the Government of Germany, through its Federal Ministry for the Environment, Nature Conservation, Building and Nuclear Safety (BMUB). 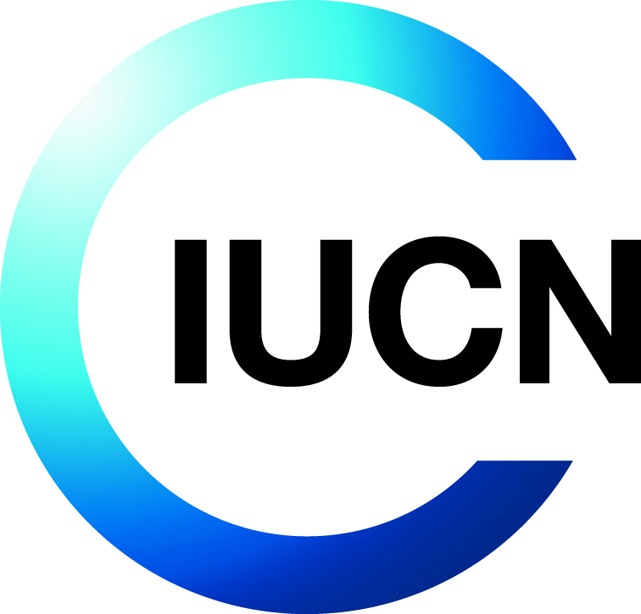 Key partners include the United Nations Environment Programme’s World Conservation Monitoring Centre (UNEP WCMC), the International Union for the Conservation of Nature’s Global Programme on Protected Areas (IUCN GPAP), the ICCA Consortium and the Secretariat of the Convention of Biological Diversity (CBD).